Scene information can deteriorate quickly so capturing the geometry and placement of items can be crucial. 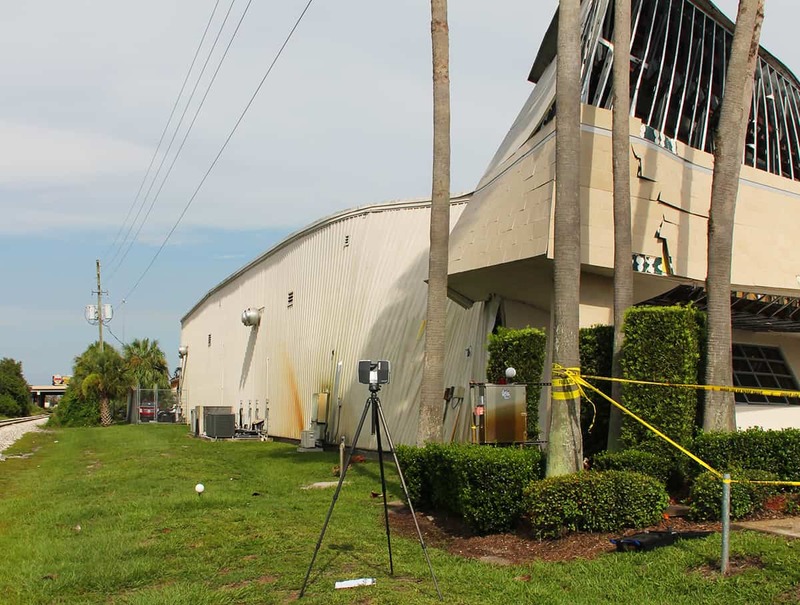 Solution Engineering Group professionals have the expertise and tools needed to quickly and precisely document an accident scene, testing area, new construction site or a historical location. Down time is minimized by a quick but thorough scene documentation. Information gathered during a site documentation can be conveyed via photographs and merged panoramic photos, edited video productions, raw laser or photogrammetric point cloud data, and edited CAD models and drawings of point cloud data.